This is a short post to share some exciting news! 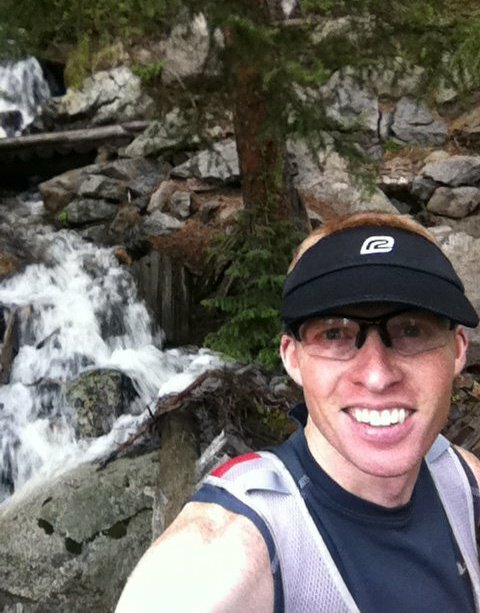 I'd like to share that I'm now a contributing author to a new website called, "Trail and Ultrarunning." I will continue my training blog, but the posts and stories, geared toward general audiences will now be posted to that website. 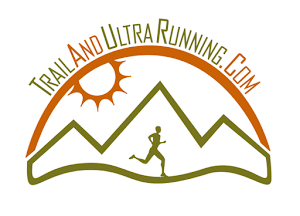 If you are an ultrarunner, or fascinated by the sport, please link over and type in your email so you receive the 'newsletter'. You will not only receive posts written by me, but also the other writers on that site. Because it is a new website, the growth of the website will be taking place over the next year or so. For a long time, I've struggled with the identity of my blogs. While I enjoy writing my thoughts about training, I didn't feel those thoughts pertained to the general audience. That is why I developed, "Conversations with the Trail." That blog was a 'magazine' design, with general posts for people. I saw a great deal of web traffic to Conversations with the Trail, but I felt like I was holding up an elephant at times. By contributing my work to a website, designed as a resource to ultrarunners, I will be contributing my thoughts, interviews, and creative work to a larger audience of runners. In this way, I no longer hold up the elephant but still get to write and share. I truly love this sport! I love the people, the stories, and the adventures. I appreciate the diversity of athletes and their eccentric personalities. For this, I say that I am grateful to have my health and the opportunity to train my body for competition in ultramarathon. I hope you continue to find personal development in ultra-endurance...and if you feel I can be a part of your story, then send me an email so I can help you discover the best you have inside. Parabens Jerry, gostei muito do seu post.